Tomlon and Bailif are pretty normal people. Well, as normal as any Maroidanian can be. That is until one day when they were digging, they found two pieces of The Frozen Spark. The two pieces seem completely normal despite their color. 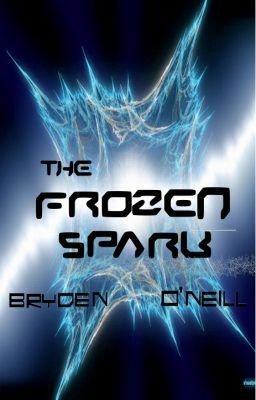 But Tomlon and Bailif soon realize that the Frozen Spark is more trouble than it's worth as they are swept up in an adventure with five ancient people; they learn a lot about the past of the planet, but will they be able to save it? In a universe where nothing is normal to other people, there's something new to be learned every day for survival. Will the seven adventurers manage to survive with a lot of luck, or will their luck quickly drain, leaving them? Maroidal will never be the same, and neither will its citizens.